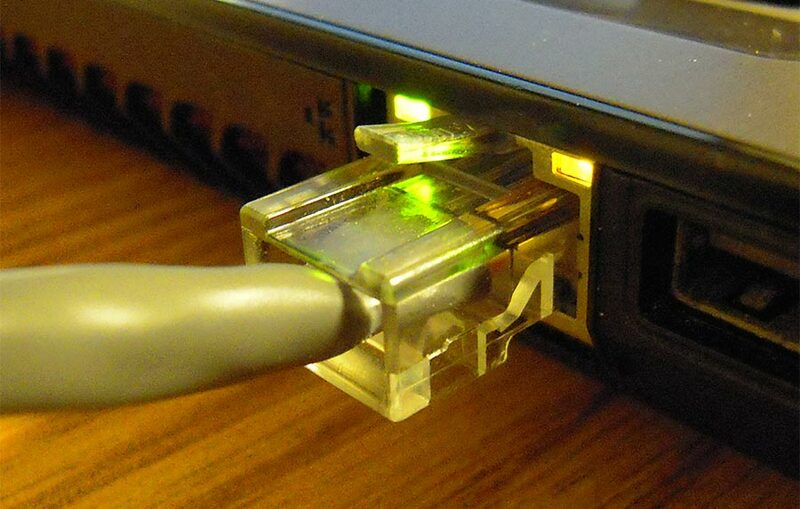 Problems with ADSL Internet connections can be frustrating for the end user. Is it the service supplier? or …… is it my computer at fault? Post image by Someone’s Moving Castle, CC BY-SA 3.0.